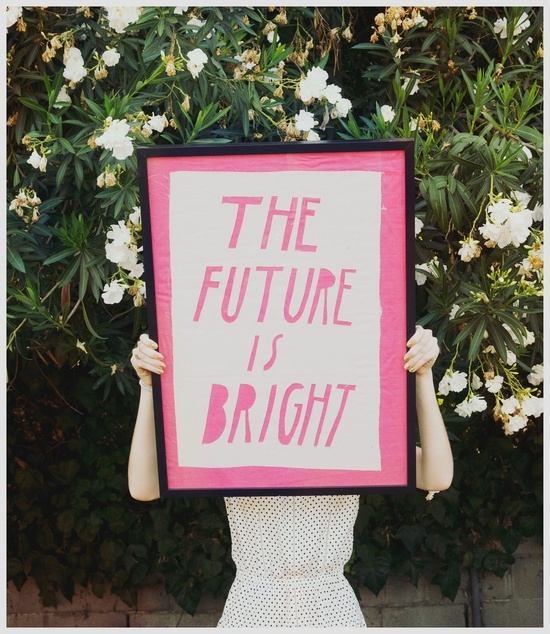 Pink Lemonade : The future is Bright! Hello, I'm back! I took a re-energizing trip by the ocean to recharge my (dead) batteries! It was a welcome break. I mostly slept in, took long walks and stayed away from the computer.....ahhhhhhhhh. What are you up to this summer? Any exciting travel plans? 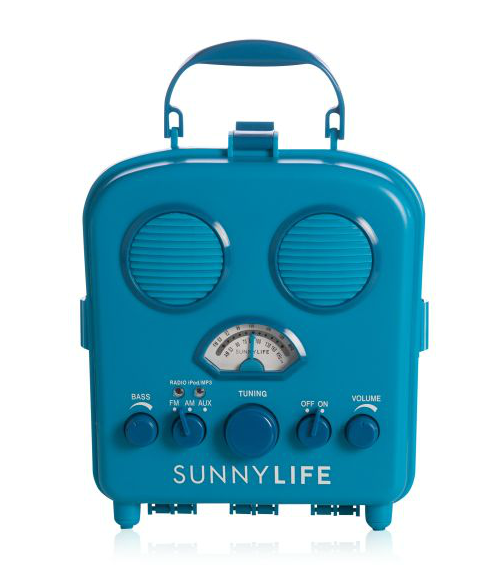 A sweet, retro looking beach radio! 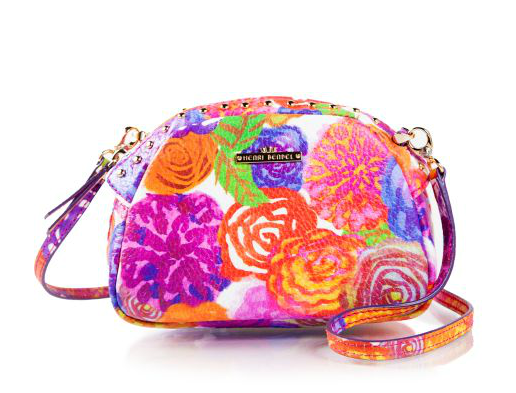 A great looking summery bag from Henri Bendel. 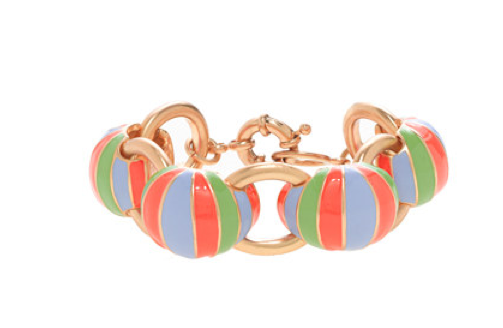 A beach ball bracelet from J. Crew. And...the SUMMER ESCAPES campaign launched by my publisher! Be sure to check the FREE e-book sampler! And finally, I'm delighted to share an article that appeared in the National Post this week about my book! Yay for being recharged! I'm loving the Summer Escapes campaign HarperCollins is running! I've already read (and loved) Hidden and I can't wait to read yours (it's waiting patiently on my shelf)!